” This mobile App would be useful for the labor market and could provide many profits by easing promotion for SMEs. Also, It could help the country, EU and even all the world to reach the SBA targets faster. As an instance: one of the primary goals of the Act is to provide better ambiance for women cooperation in business activities. 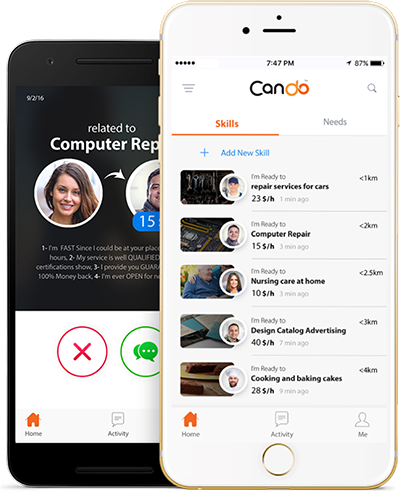 Cando App can easily help women in marketing for their business and hand-made stuff. Obviously, customer approaches will motivate them to continue growth.